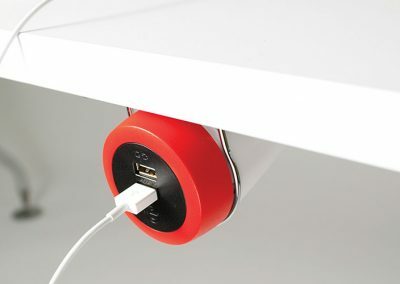 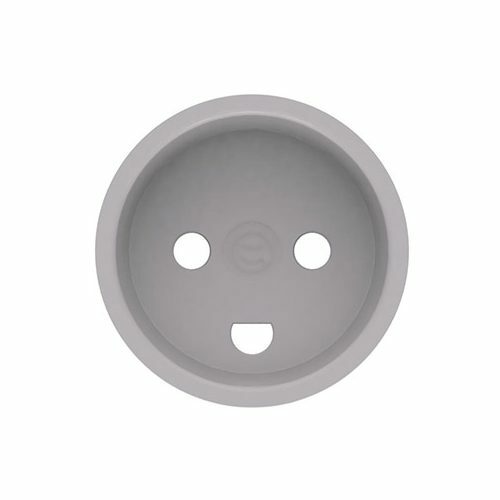 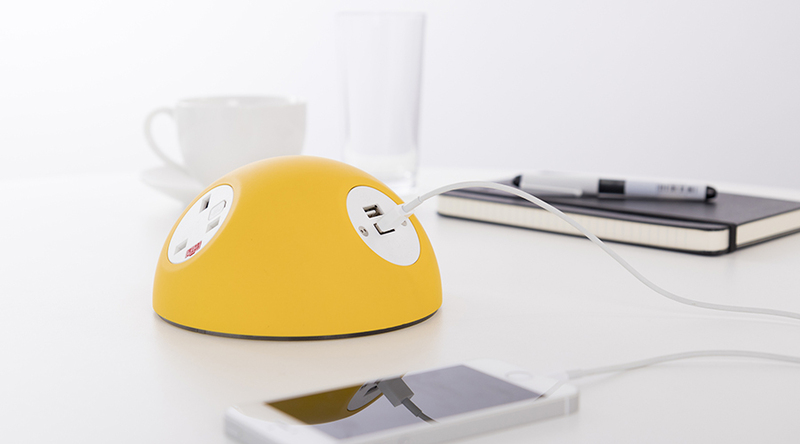 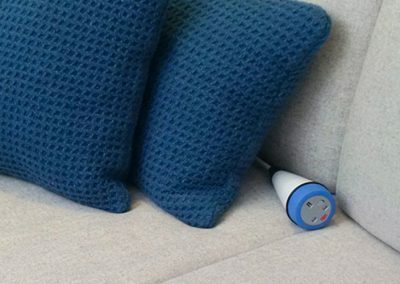 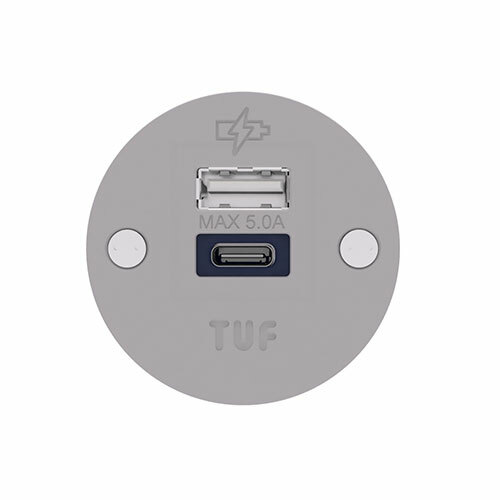 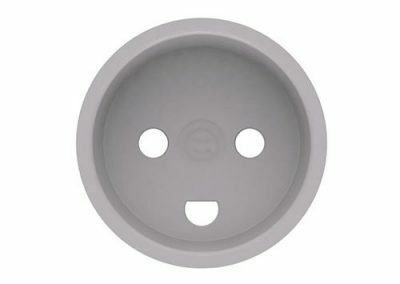 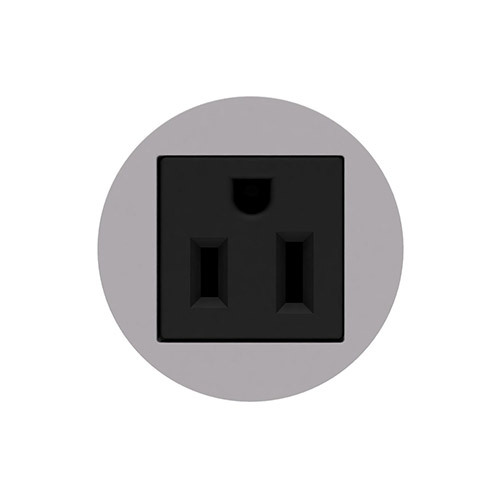 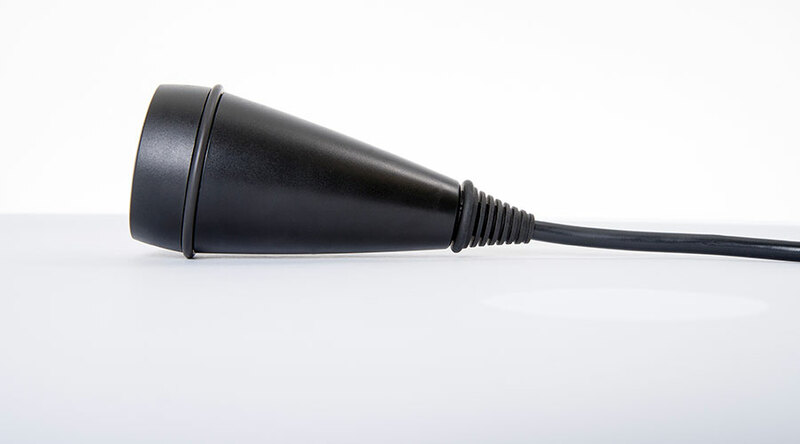 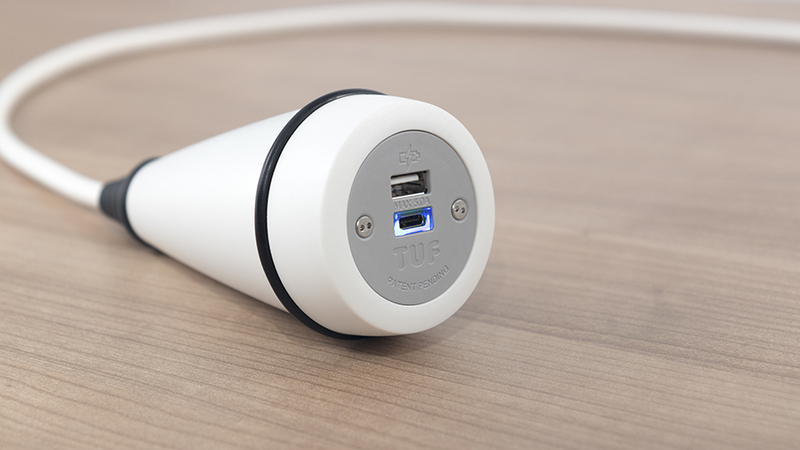 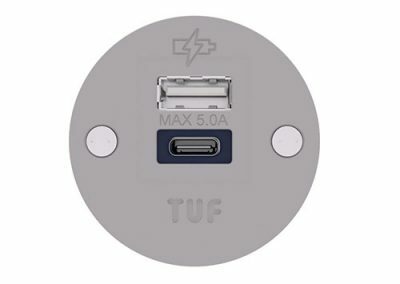 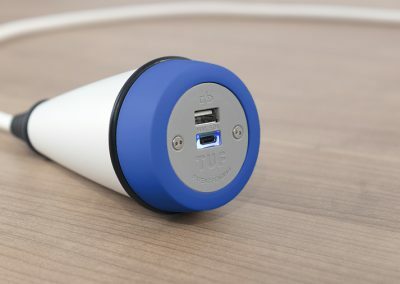 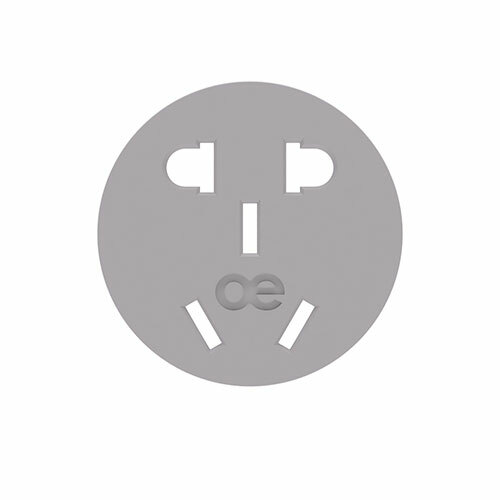 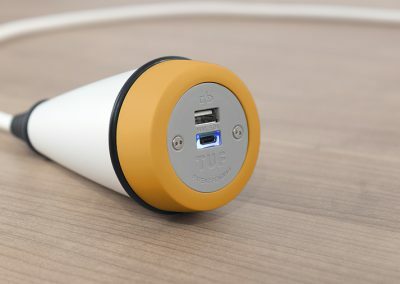 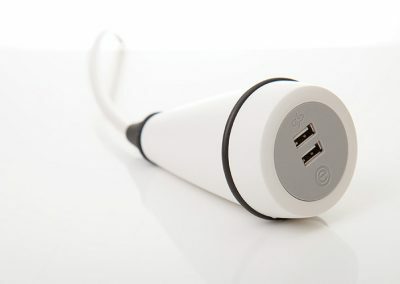 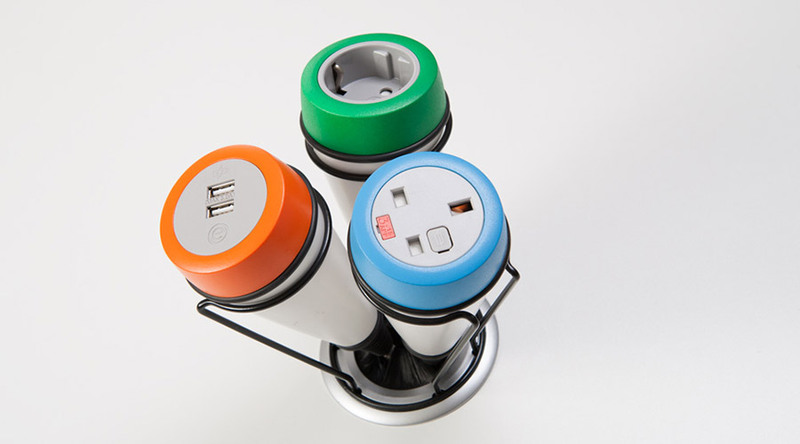 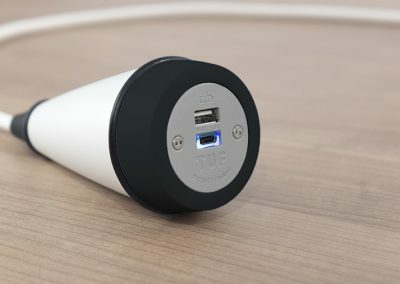 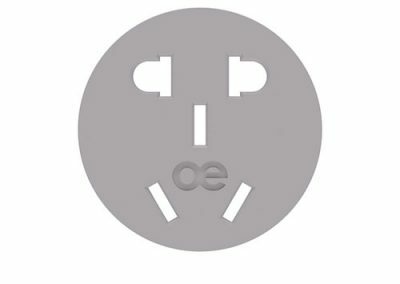 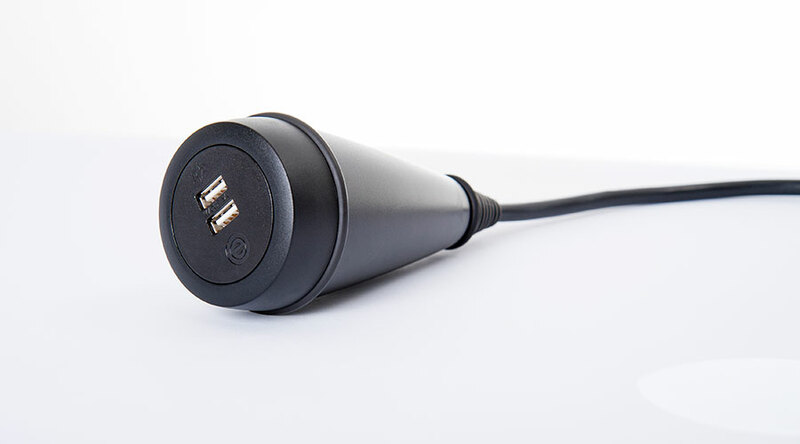 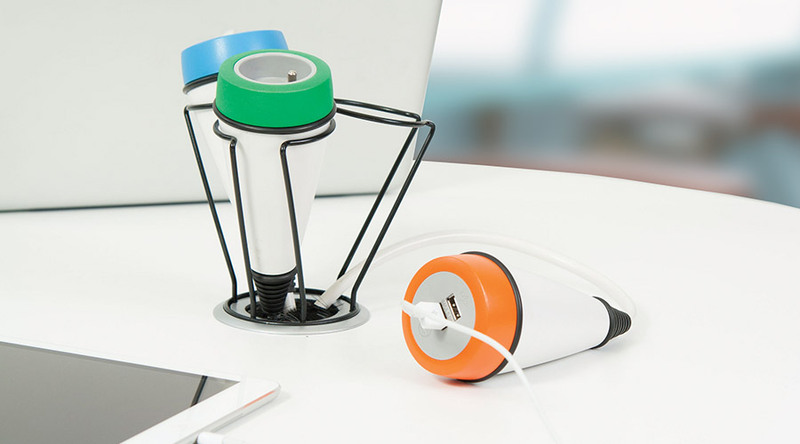 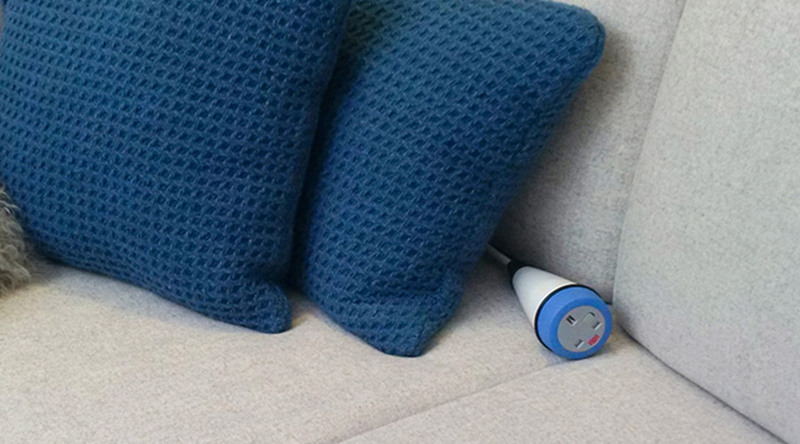 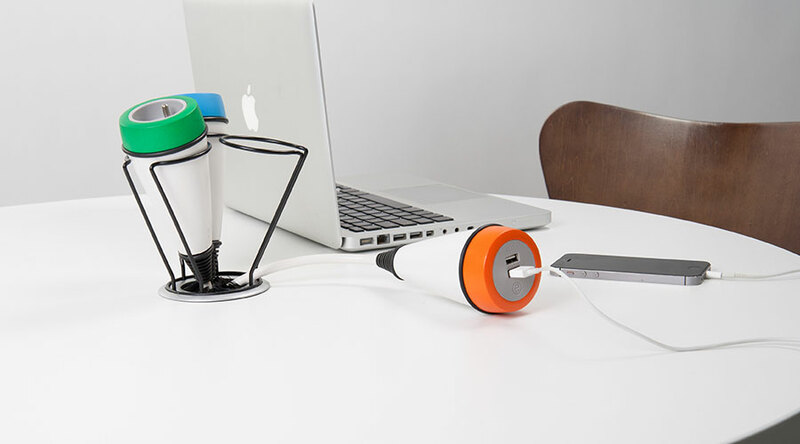 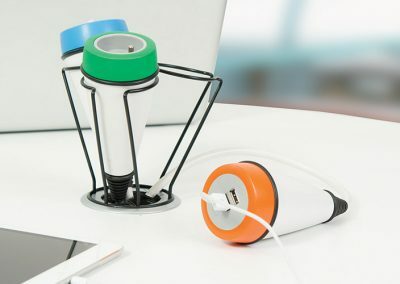 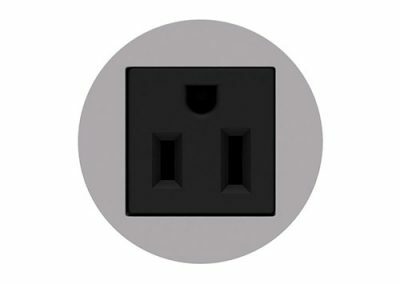 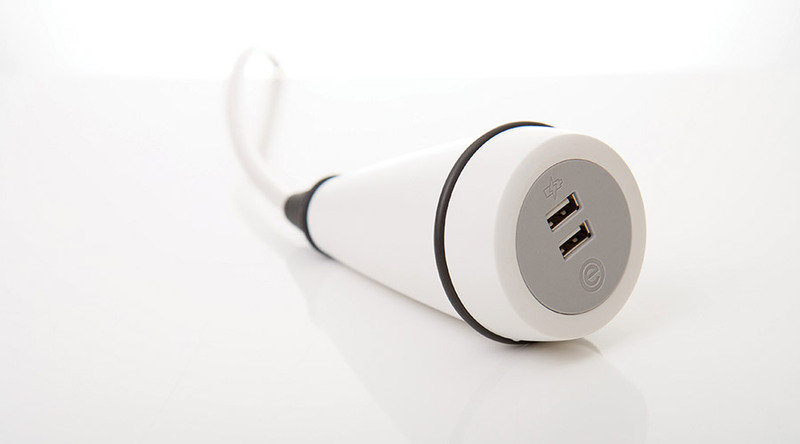 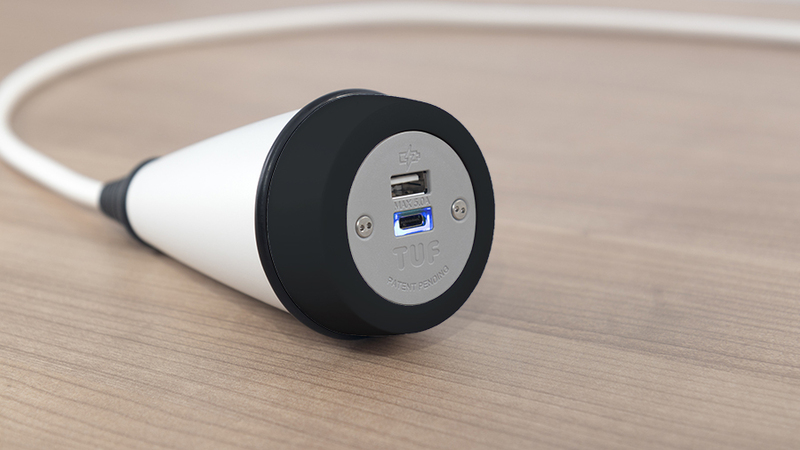 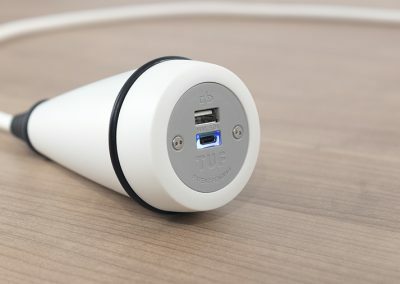 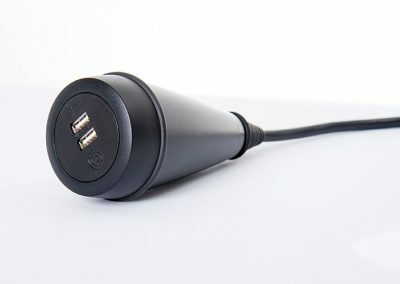 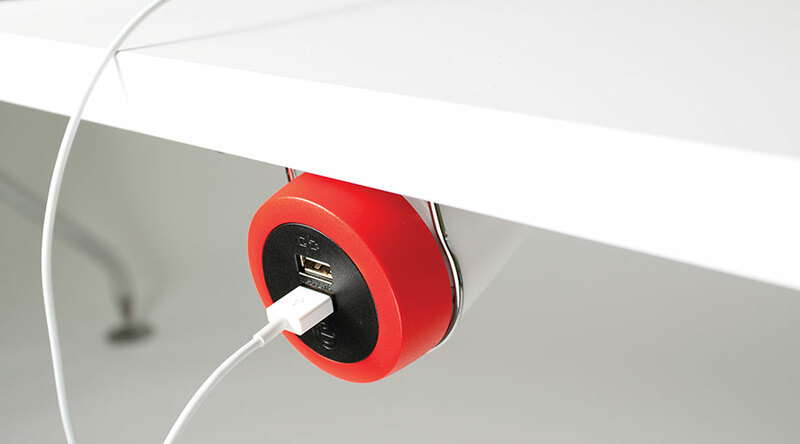 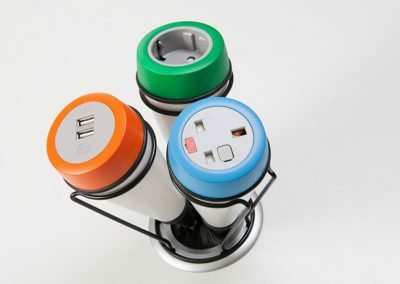 A unique single gang power module designed to provide the user with a conveniently locatable power or USB charging socket. 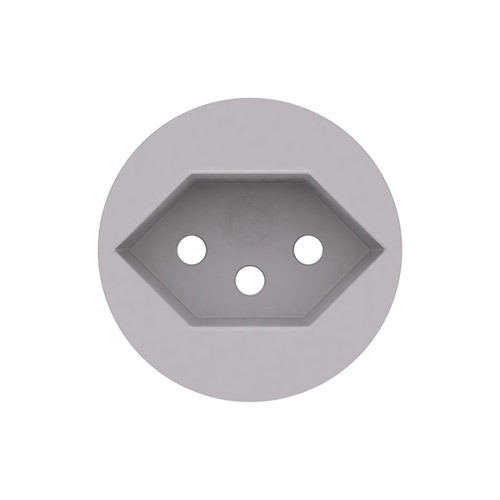 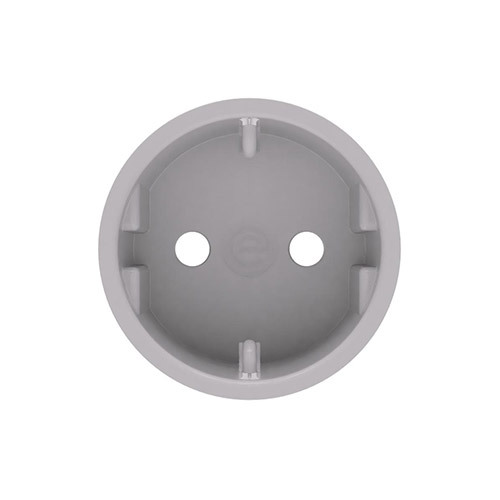 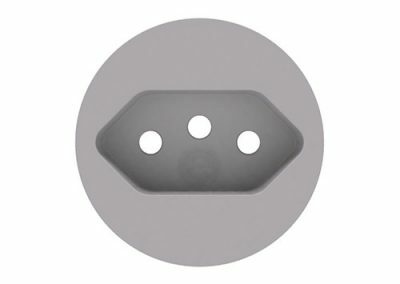 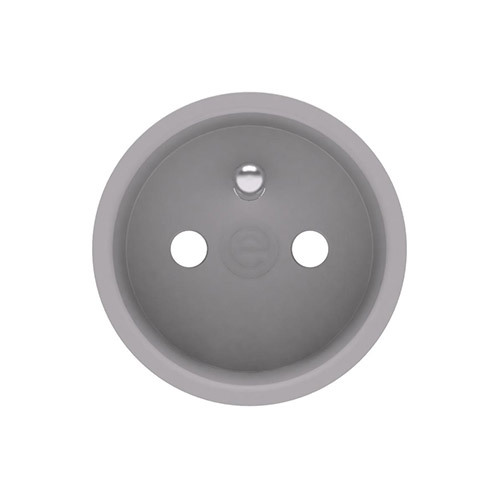 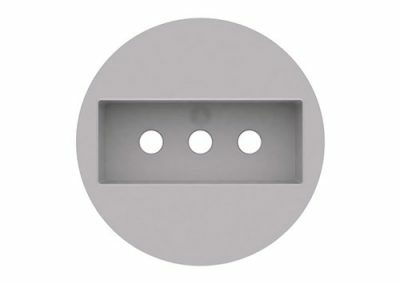 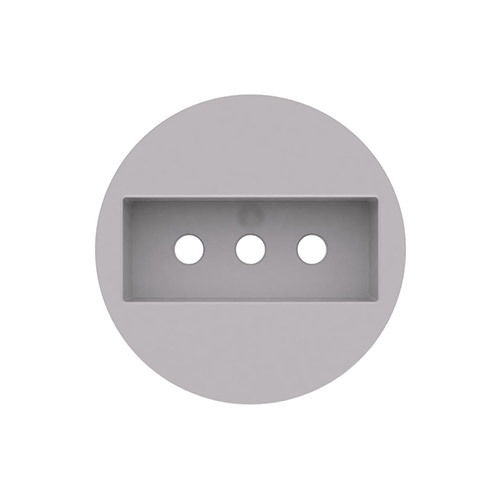 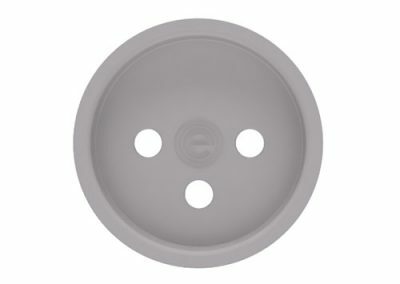 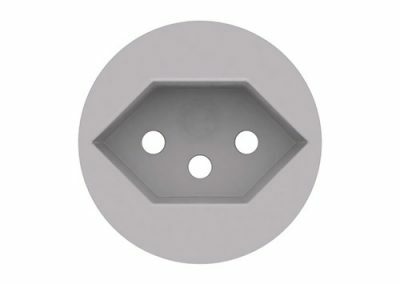 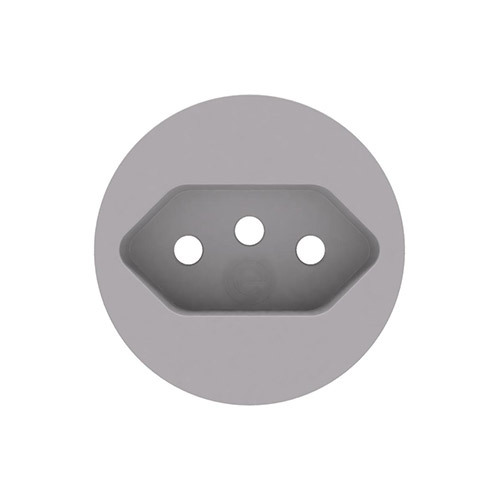 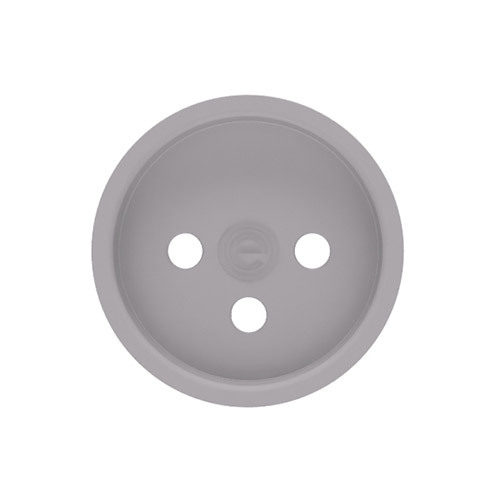 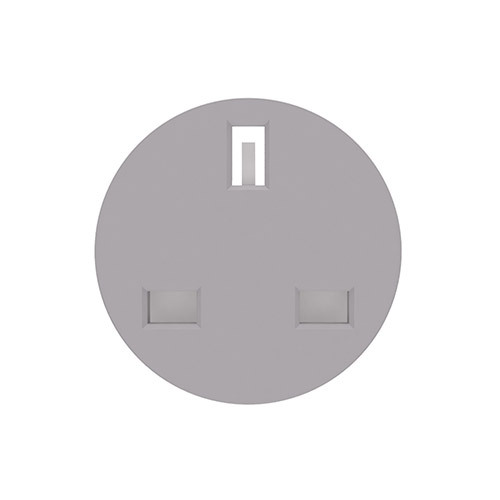 The standard pendulum finish is white or black “sparked finish” polycarbonate with black or grey sockets. 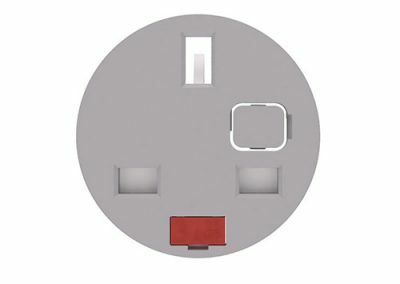 As an extra cost option the socket bezel can be painted in a range of 8 vibrant colours or the RAL colour of your choice. 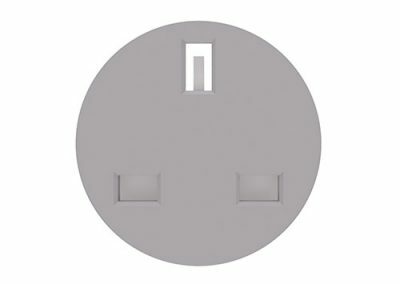 High strength fire retardant polycarbonate body and 42mm modular power socket /TUF fascia. 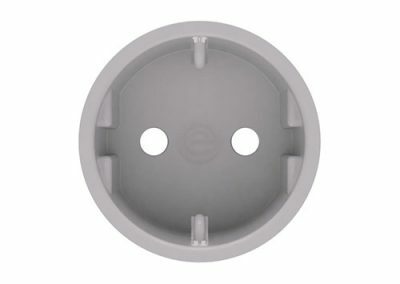 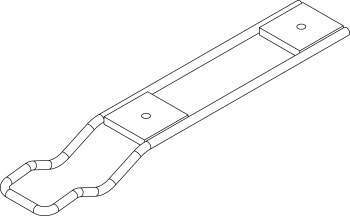 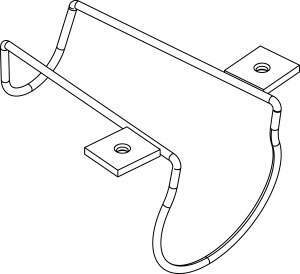 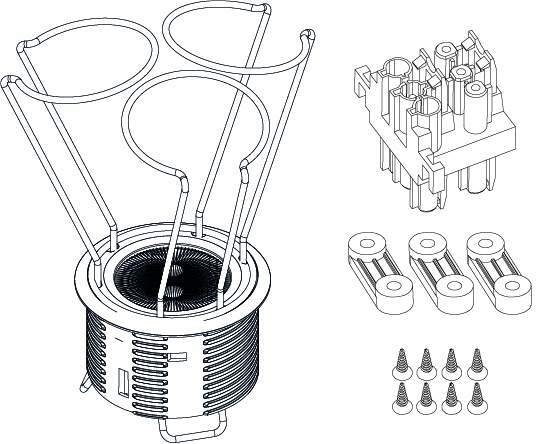 Integral cable strain relief and flexible moulded cable gland. 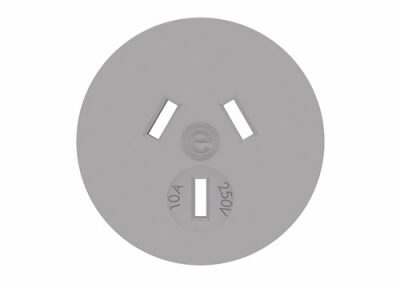 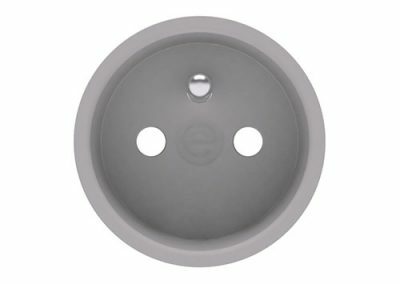 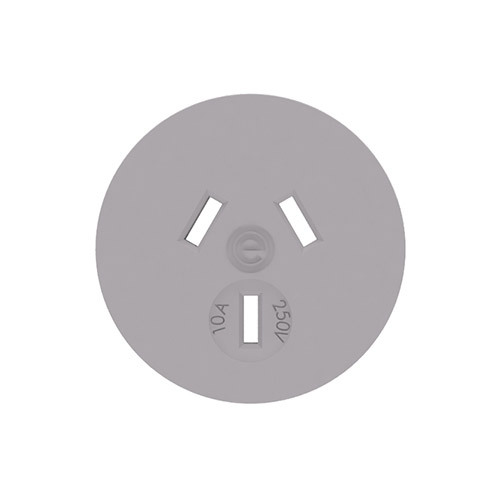 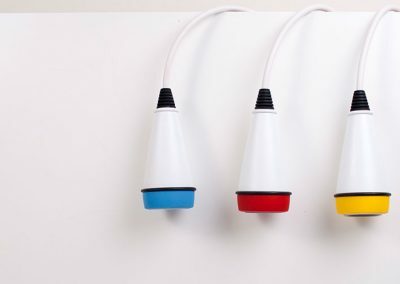 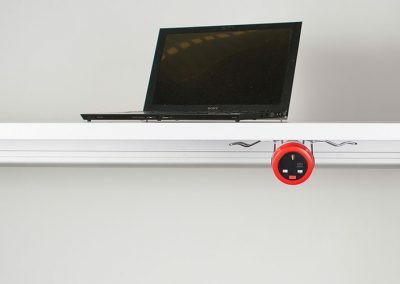 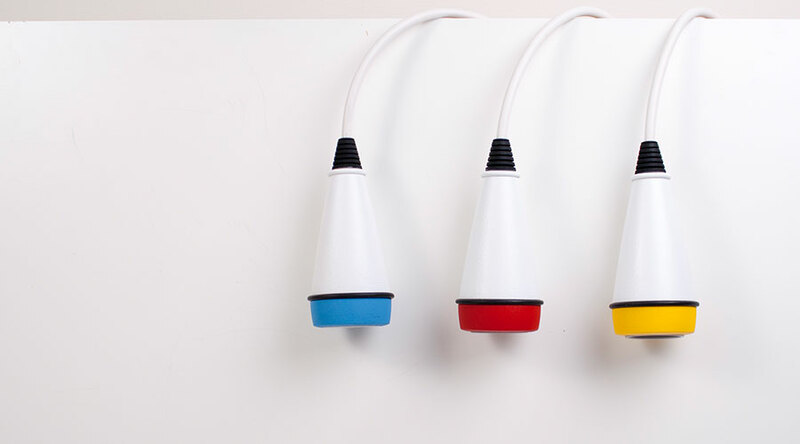 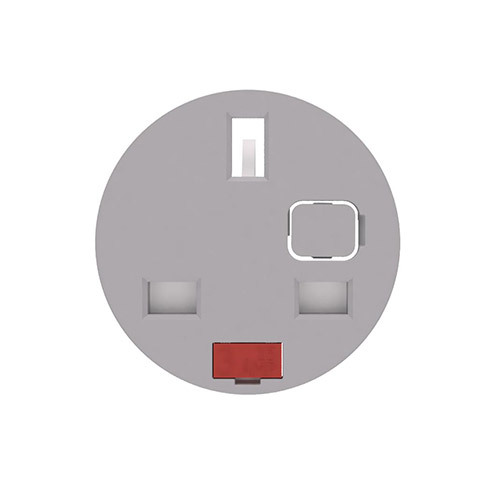 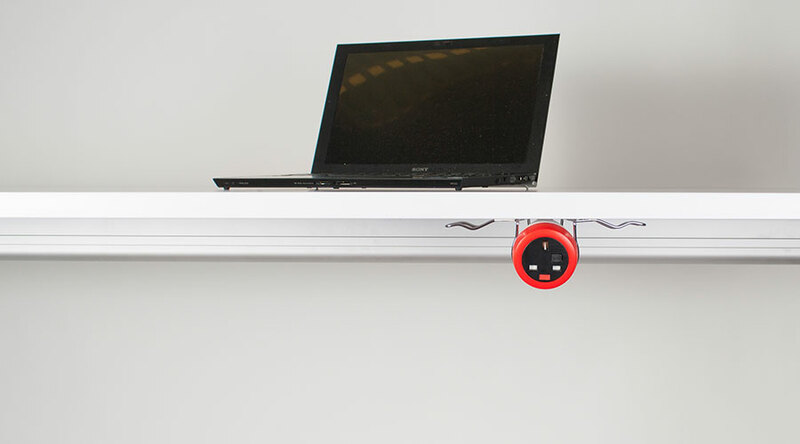 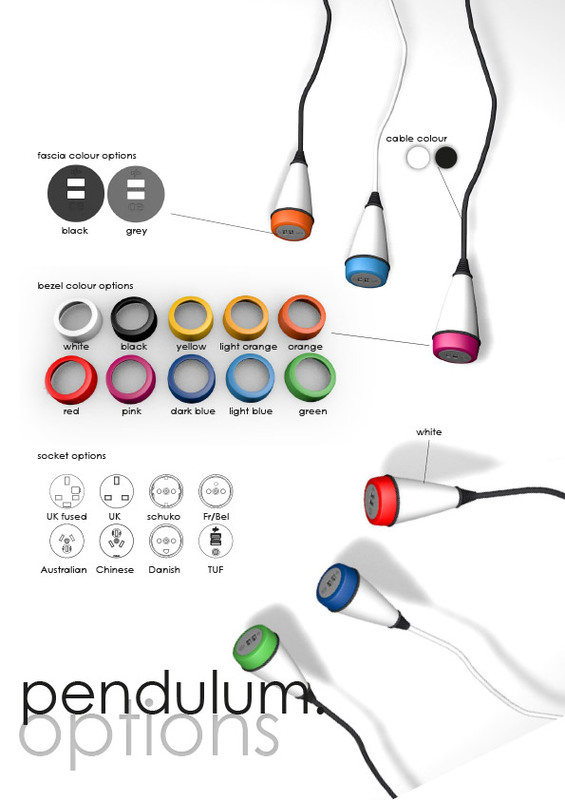 PENDULUM comprises a white or black “sparked finish” polycarbonate power module with black or grey sockets, attached to a chrome gooseneck and base.The socket bezel can be painted in a range of 8 vibrant colours or the RAL colour of your choice.